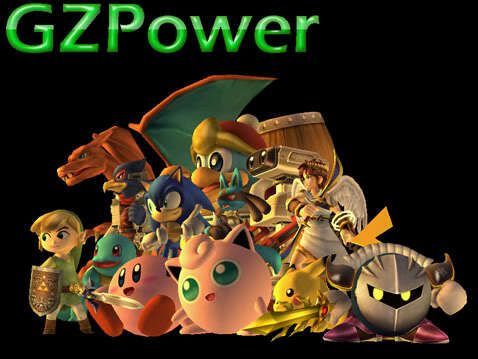 Should GZpower switch to phpBB or MyBB? MyBB, phpBB, or no change? phpBB is hard to install mods, but I could find someone. I know the rest. I'd choose this one. Easy to install, easy to install mods, skins, etc. I think it should stay how it is. I think we are going to switch to phpBB. Any other votes? Subject: Re: Should GZpower switch to phpBB or MyBB?